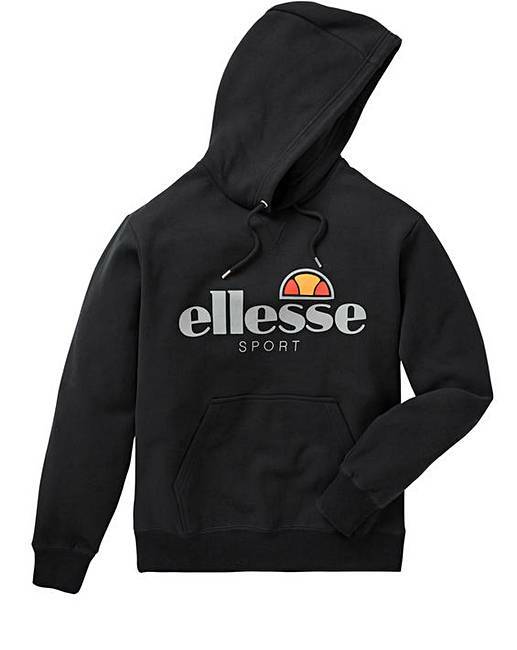 Ellesse Fivenelli Hoody Long is rated 5.0 out of 5 by 1. 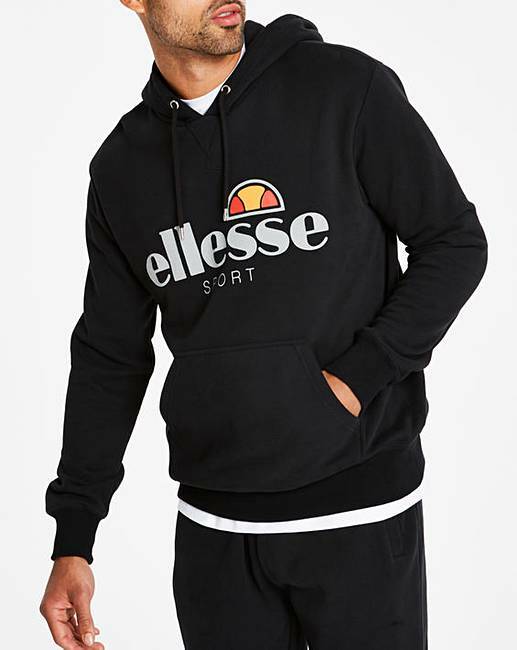 This Ellesse Fivenelli overhead hoodie has an incredibly soft fleece interior for warmth and an adjustable hood for custom coverage. The rib cuffs and hem offer a snug fit, whilst the front kangaroo pocket provides the perfect storage space. 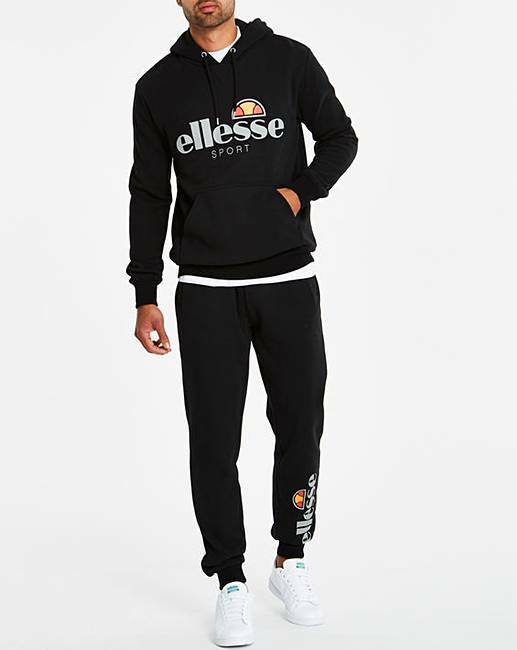 Finished with the iconic Ellesse branding in the heritage colours to the chest. Rated 5 out of 5 by Pebs from Excellent hoody so warm Bought this for my son he totally loves it wont take it off lol. Will have to purchase another one and joggers to match .